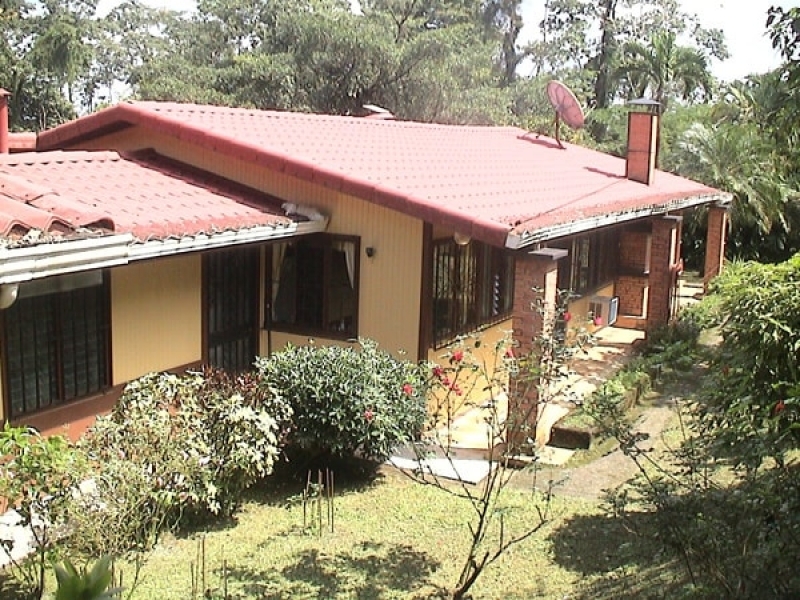 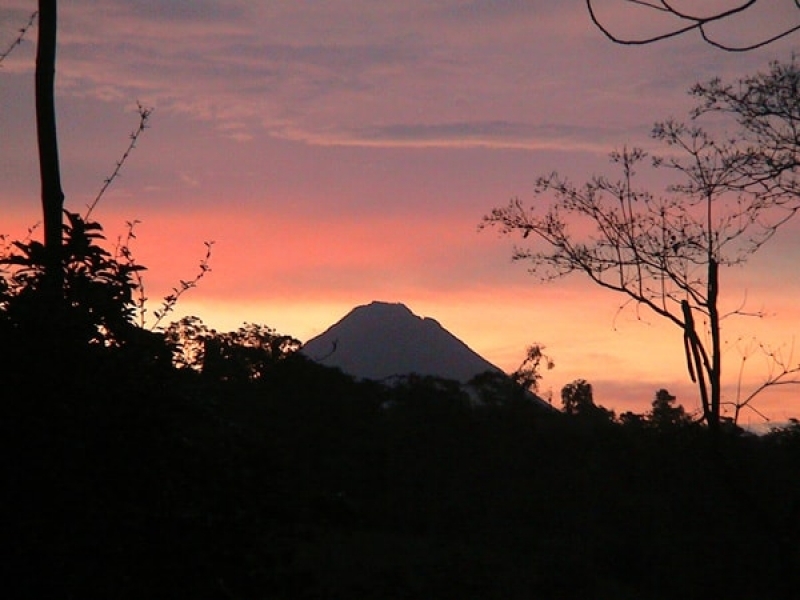 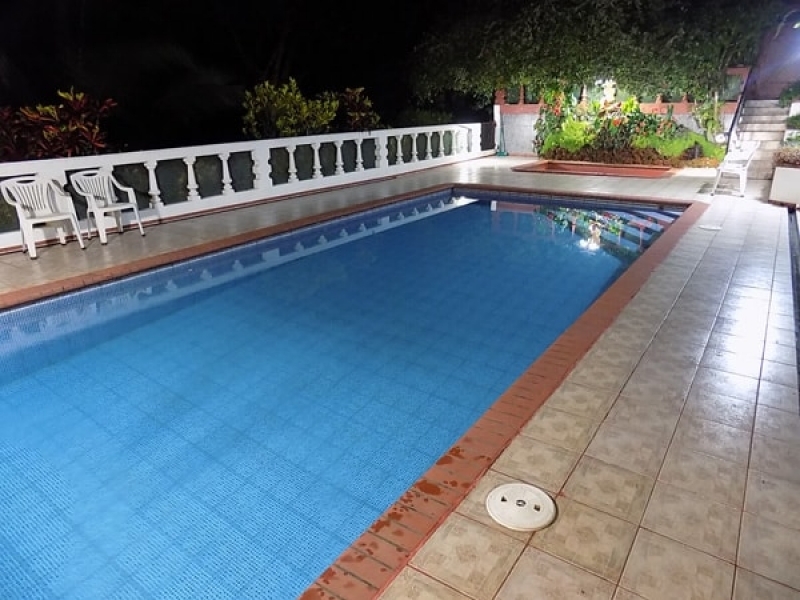 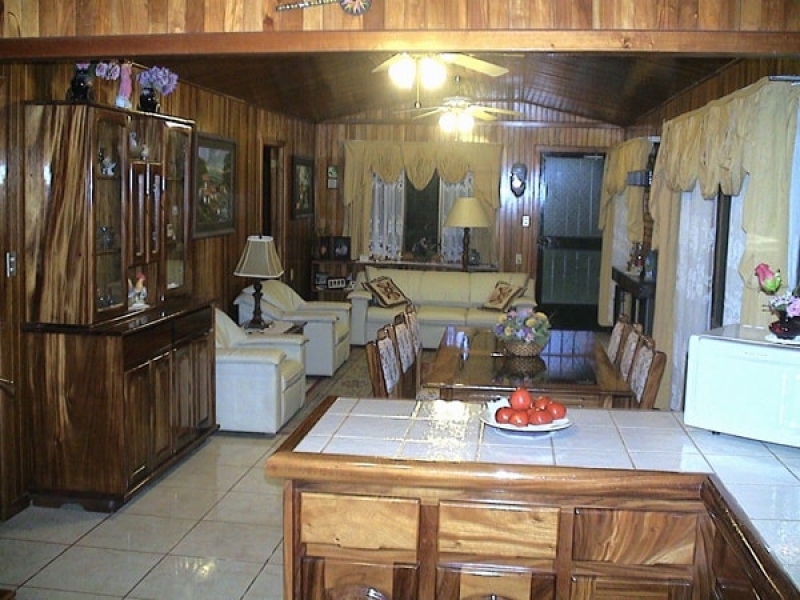 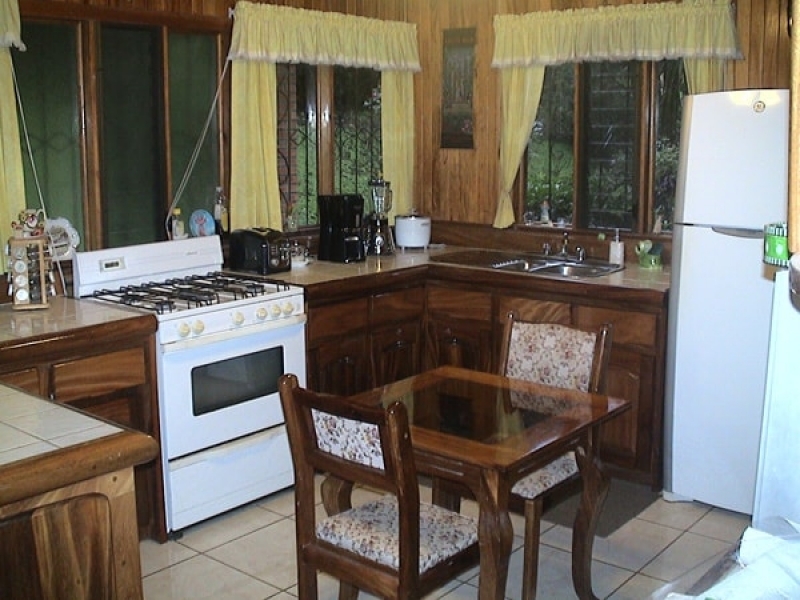 This American-owned property is located in Linda Vista de Chachagua, 3 kms. 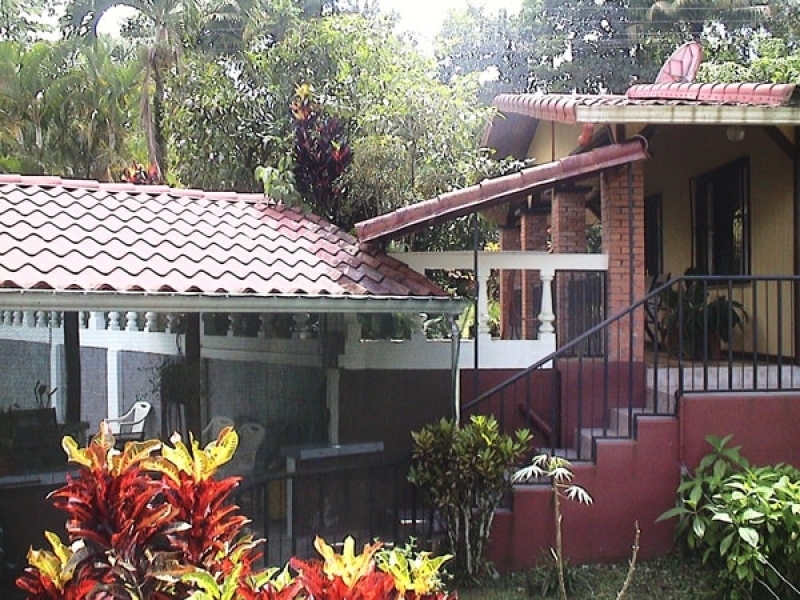 Off the main highway along a dead-end gravel road which rises to the boundary of the Children’s Eternal Rainforest, Costa Rica’s largest private reserve. 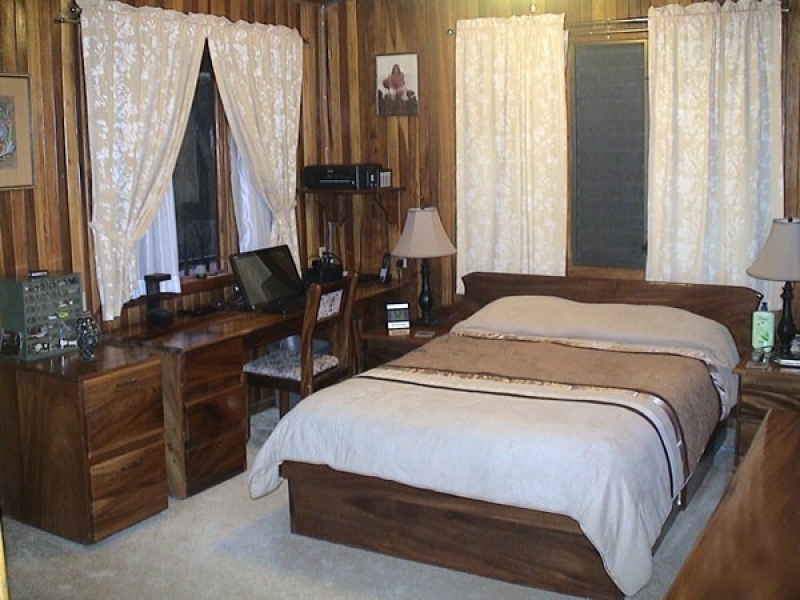 Seven interior ceiling fans – Air conditioner in living/dining area. 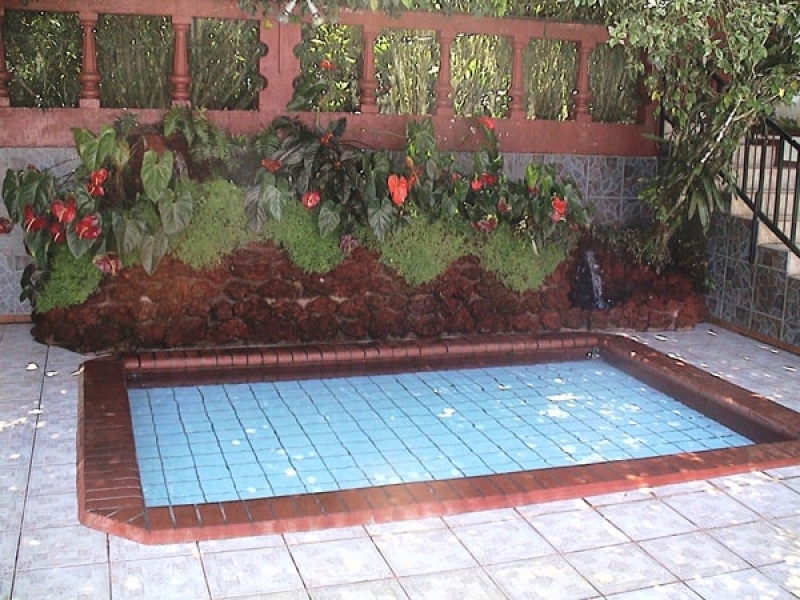 A fully enclosed chicken coop is in the back yard..
A reliable year-round public potable water supply at high pressure originates from a large, enclosed, pristine spring in the nearby Children’s Eternal Rainforest. 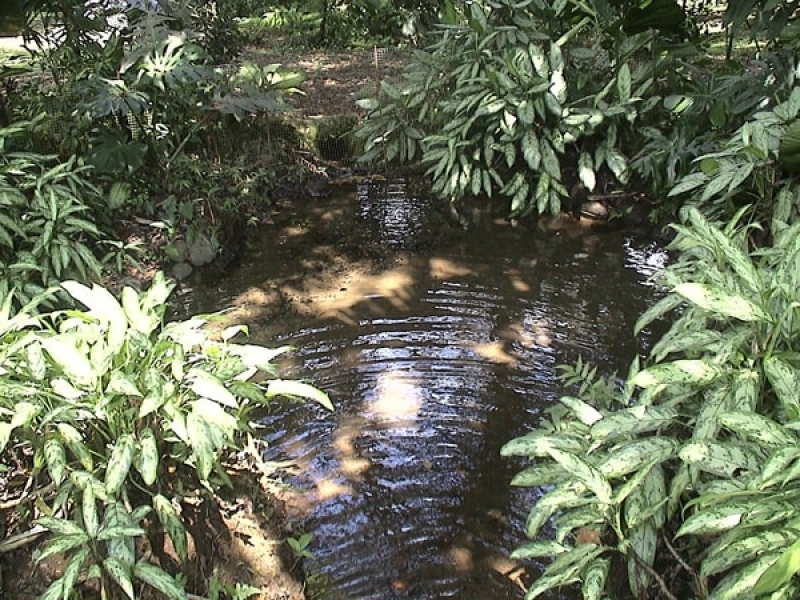 Water quality is confirmed by a 2016 Waterlab analysis which is available for inspection.